Kruger Carpets in an independently owned flooring warehouse that has been selling top quality carpets & hard flooring in North Parramatta for over 40 years. 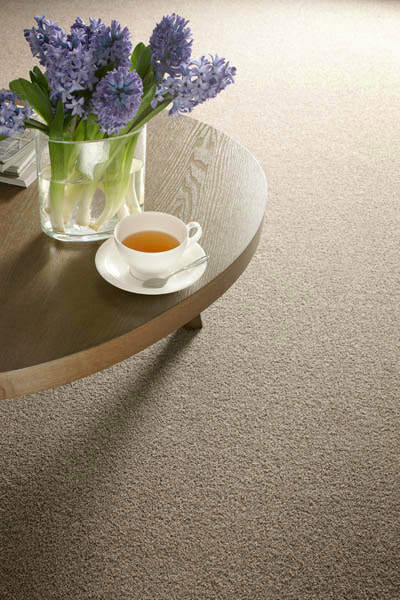 Kruger Carpets can cater to all carpet and hard flooring needs with a team of skilled installers to ensure the best finish on every job no matter the size. ​We offer our clients exceptional service and a large variety of products for all needs at affordable and competitive pricing. 'An example of our fabulous installer's skills.